Founded in 2013 in Chicago’s Wrigleyville neighborhood, Old Crow Smokehouse has since expanded to another one of Chicago’s hottest neighborhoods, River North. 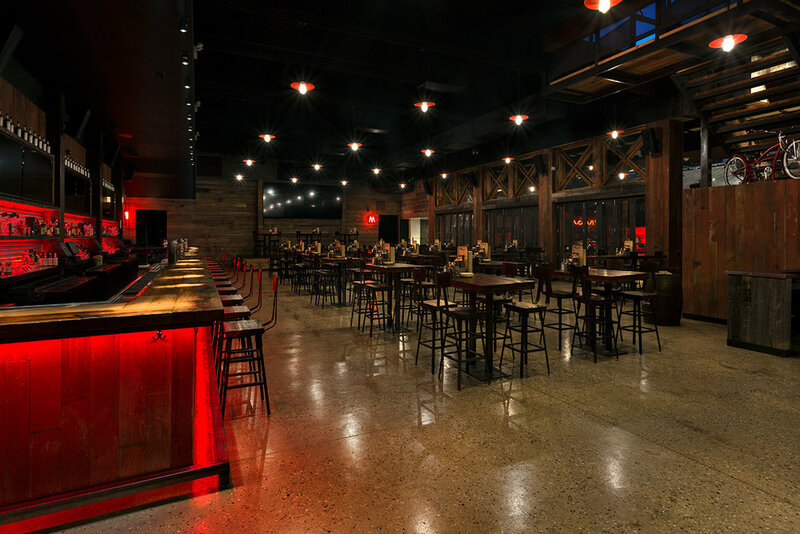 The Wrigleyville location is 10,000 square feet in size consisting of a main room with seating of over 250 and featuring two bars on opposite walls. Featuring also Chicago’s largest retractable roof, Old Crow is your go to location for your next Wrigleyville outing.